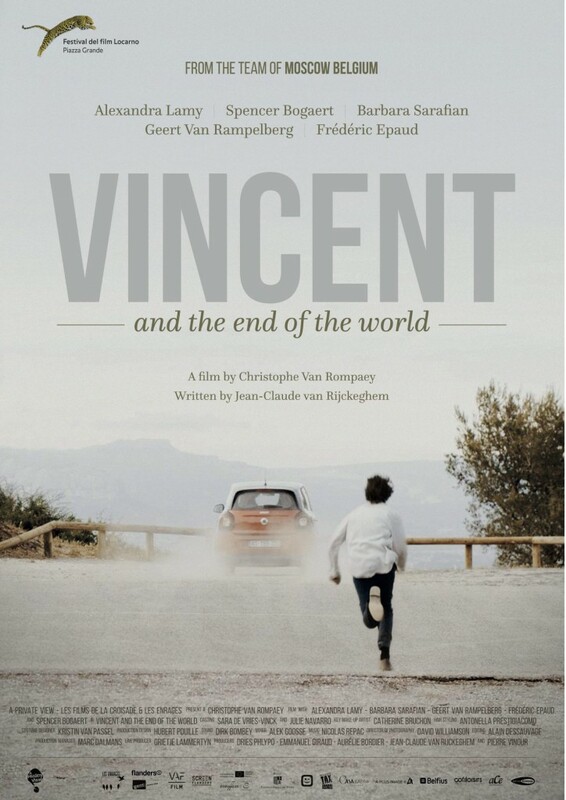 Vincent is a 17-year old ecologist who drives his family crazy with his attempts to reduce their carbon footprint. Vincent‘s giddy French aunt Nikki takes him on a trip to France, convinced that the boy‘s obsession is related to his suffocating mother. But on their road-trip, Vincent proves to be much more than Nikki can handle.